Welcome To My First Thread ! P.S. For Some Reason The Banners And The Purple Shulker Box Aren't Updating ( It Will Be Fixed ) . P.S.S. If You Find Some More Issues , Let Me Know ! Looking cool so far! I think this will be great! 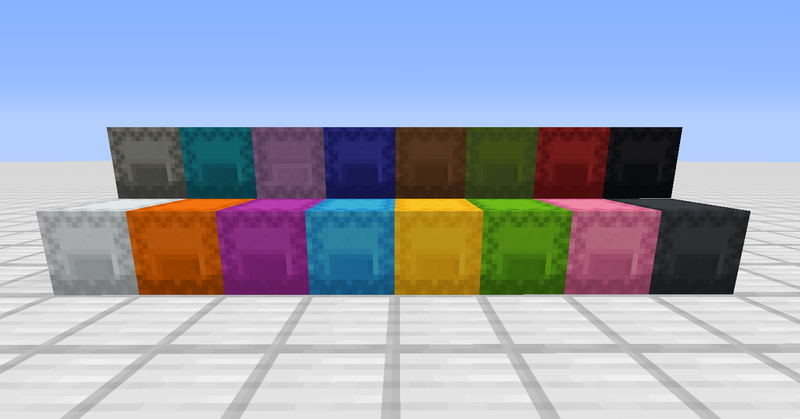 Just going to point this out, but it's against both the Forum Rules and Mojang's EULA to redistribute their textures. If you had posted a download link, I'd have had to remove this. Probably better to abandon this project and move on to some original artwork if you intend to distribute it. Give him a chance. He might change them to give it his own tone and mood. It's better that way, I believe! 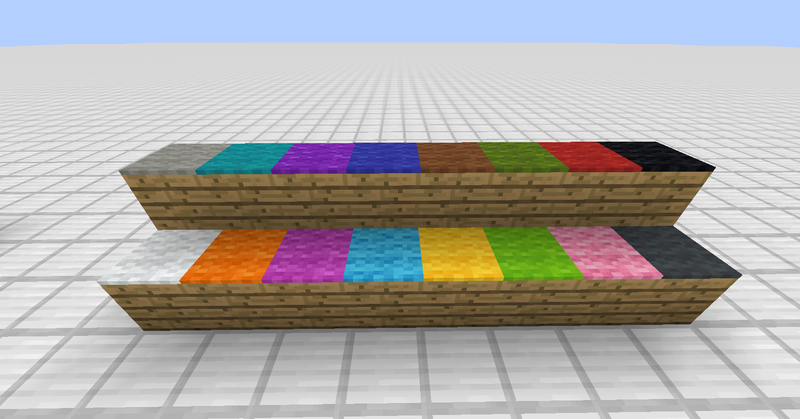 A lot of texture packs are based off original textures, but tweaked enough to not resemble too closely the original. They're just used as a template or a guide, but not a copy. I think VasketNK3 should be allowed to continue assuming he follows that same structure. I Haven't Posted A Link , But If I Need To I'll Remove This Thread . It's fine. I'm just letting you know that you can't post a download as long as you're using someone else's textures in your pack. If, as the others have suggested, you take this a step beyond and do your own artwork then you'll be able to post that. It just can't be published in its current state.